Drivers in Lakeland and Haines City looking for a compact vehicle that’s packed with features should consider the 2018 Chevrolet Cruze. With several different trim levels to choose from, Cruze packages, as well as a diesel engine option to improve your Chevrolet Cruze mpg, you can find exactly what you are looking for at Chevrolet Center. 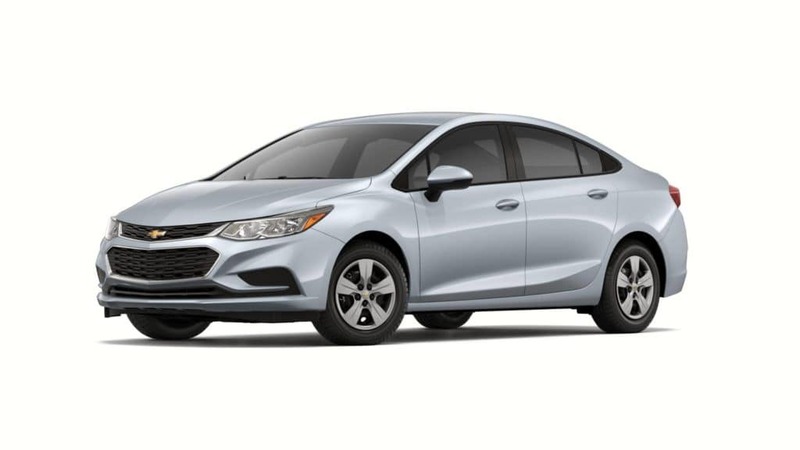 Take a look at the five different Chevrolet Cruze sedan trim levels and their standard features. The LT, Premier, and Diesel trim levels are also available in Cruze hatchback styles for added cargo space. Compare the Chevrolet Cruze vs. Toyota Corolla or the Chevrolet Cruze vs. Hyundai Elantra to find out how competition measures up, then learn more about the safety features of the Cruze, at Chevrolet Center near Davenport.